Thank you to all of you, our audiences, for making the Varscona Theatre Ensemble's inaugural season a lid-lifting success. We're happy to share with you all the fabulous details about our shows for this season and offer you the chance to buy your subscriptions now! Get your 2019/2020 sight unseen Subscriptions Here! 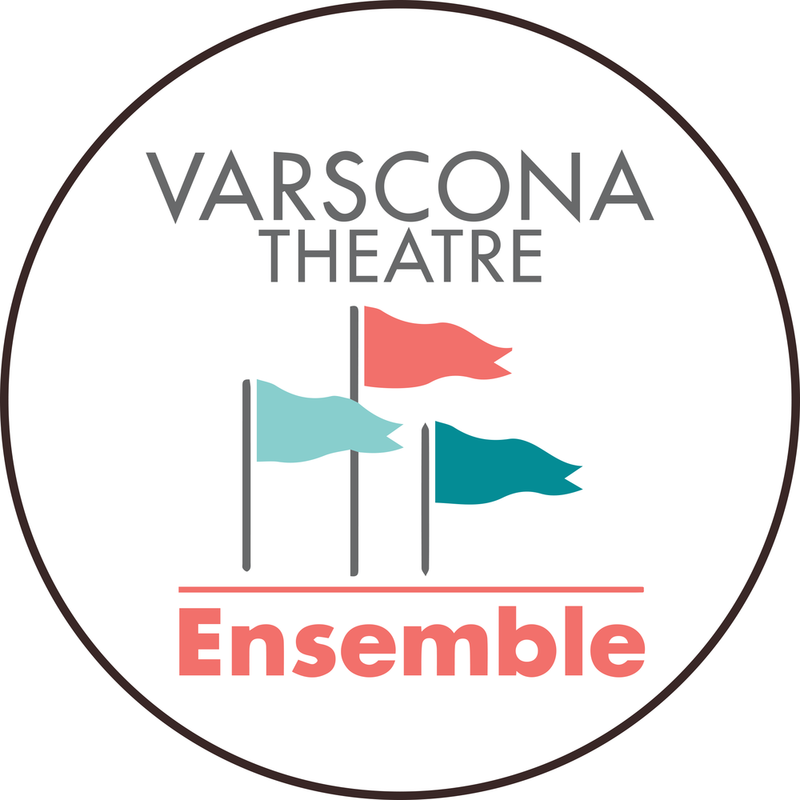 VTE (Varscona Theatre Ensemble) is 3 theatre companies led by 3 popular and acclaimed actors in Edmonton: Julien Arnold, Belinda Cornish, Kate Ryan. Under the guidance of producers Jeff Haslam & Mat Busby, the VTE will present great theatre for audiences hungry for great stories and great acting. Noel Coward's Fallen Angels is a frothy and fun confection about Roaring Twenties Desperate Housewives, and features a cast of Edmonton’s most hilarious provocateurs led with giddy aplomb by Belinda Cornish and Vanessa Sabourin. The Rip-Roaring stage adaptation of Graham Greene’s gripping, hilarious novel! A humble English vacuum cleaner salesman pretends to be a spy in a desperate bid to raise enough money to buy his daughter a pony... Four Actors portray 32 characters in a Riotous thrill-ride through 1950s Cuba Intrigue! Passion! Murder! e Queen of England! Mayhem and madness have never been so fun! The Janes heat up this February with this smart and hilarious musical comedy based on Pedro Almodovar’s beloved lm. It’s 1980’s Madrid- a time when the city was pulsing with art, industry and liberated women. Our taxi driver takes you on the ride of a lifetime as we follow Pepa who’s world is unravelling around her. It’s a tumultuous 48 hours of love, confusion, deception and passion with David Yazbek’s sizzling music and a laugh-out-loud book by Jeffrey Lane ( The Full Monty, Dirty Rotten Scoundrels). A vivid and crackling confrontation! In the pleasant living room of a beautiful country home in the quiet village of St. Ives, England, two brilliant women exchange pleasantries over cups of tea and scones. However, we soon realize that this is no ordinary meeting. 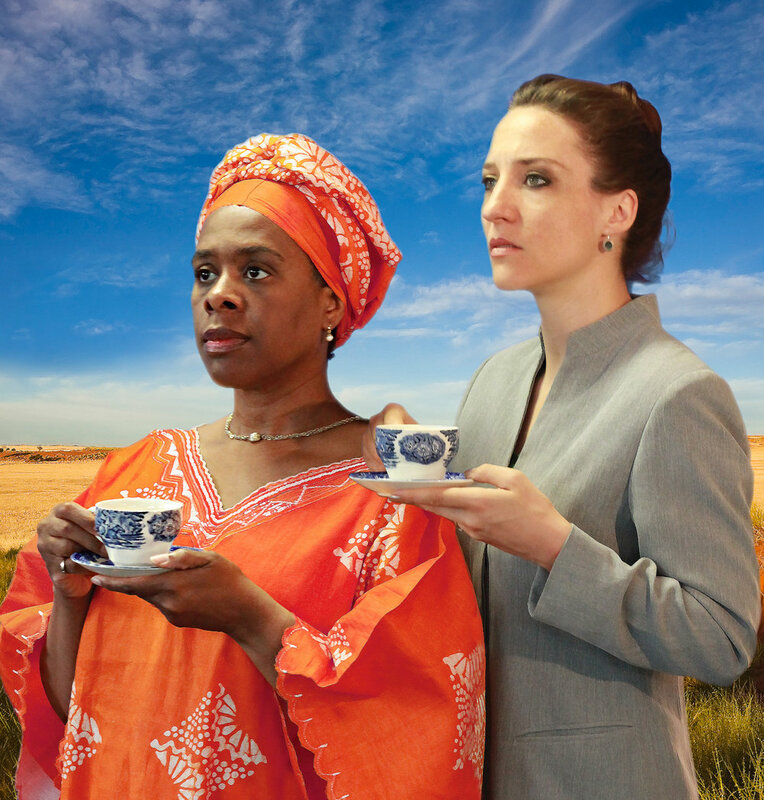 The action of this exquisite play takes us to the heart of modern Africa, and vividly explores themes of motherhood, personal sacrifice for the greater good, and the West’s responsibility to their former colonies in the developing world. A sold out hit at the 2012 Edmonton Fringe, the dialogue crackles with intensity and wit, and features two of Edmonton’s best actors.